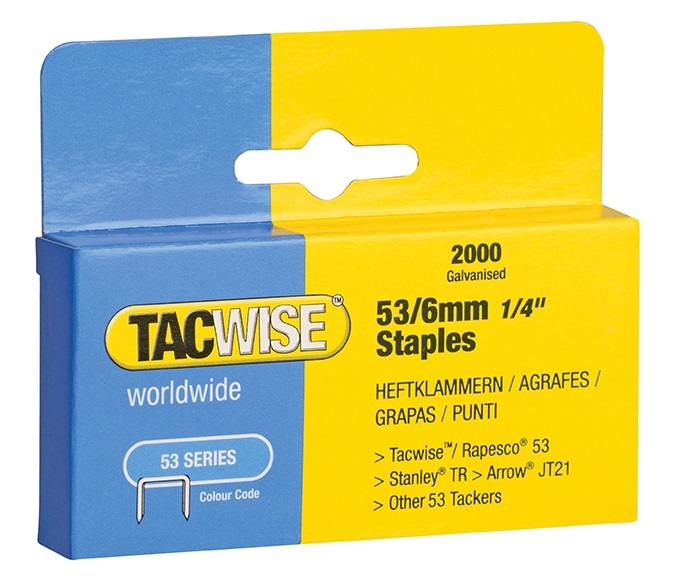 A range of staples including staples for hand tackers from leading brands such as Arrow and Tacwise, plus a range of loose fencing staples. 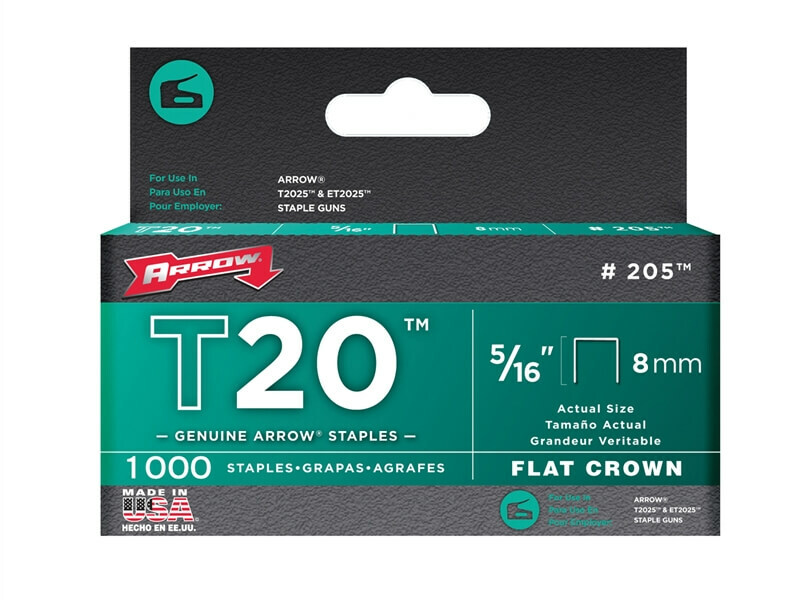 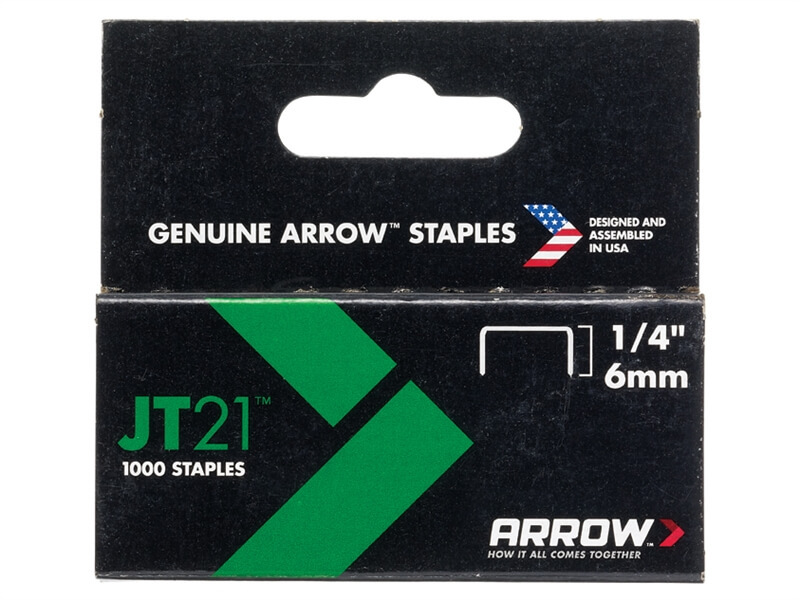 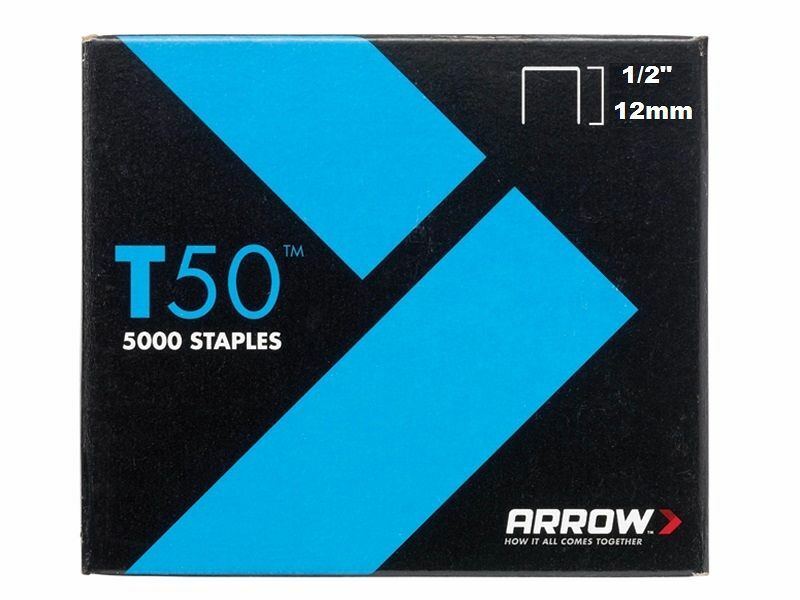 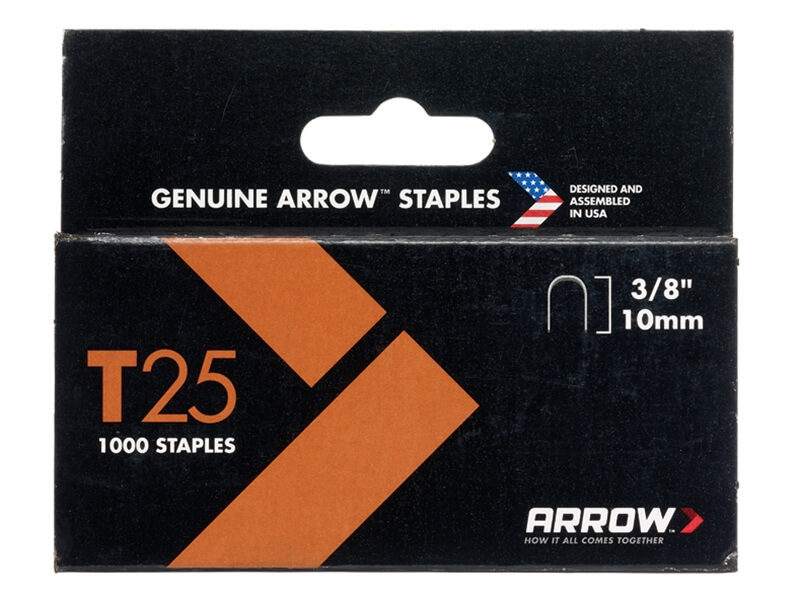 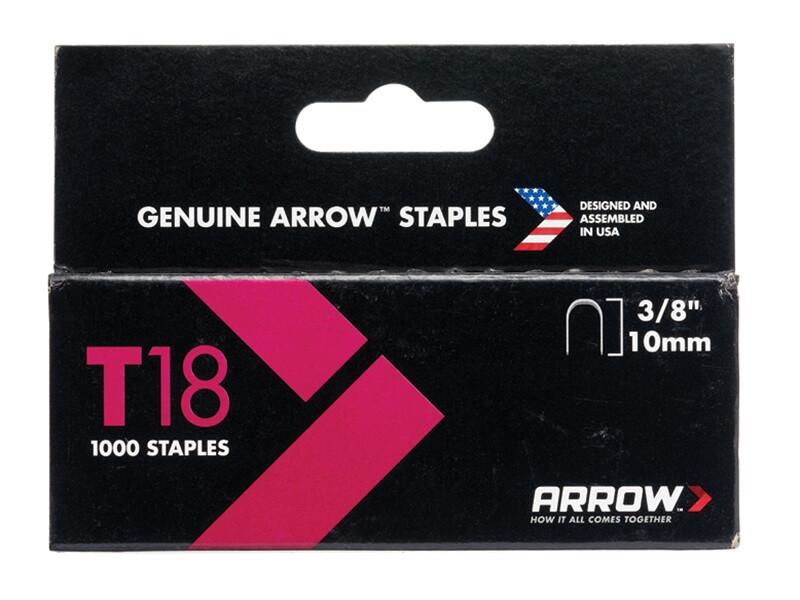 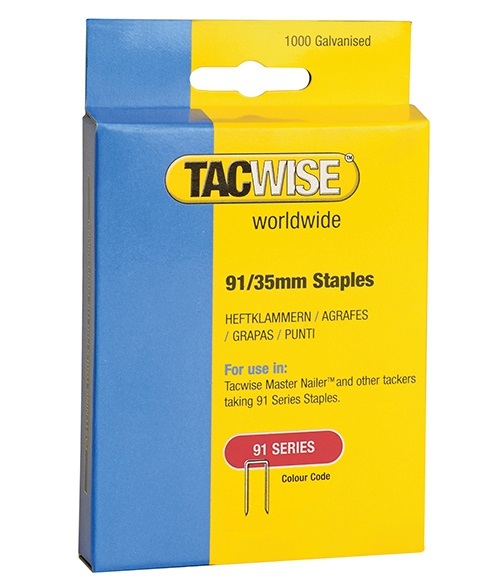 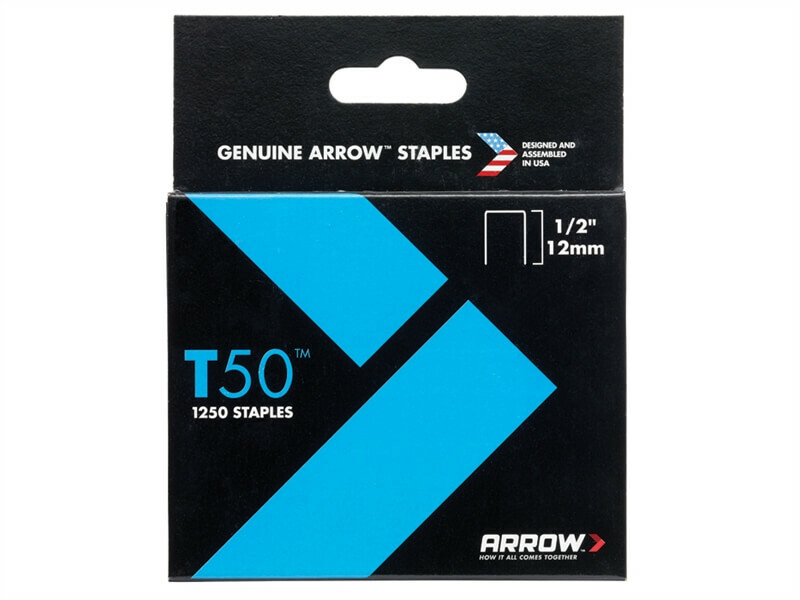 Our range includes Arrow T18, T21, T25, T50 & JT21 staples, as well as Tacwise 51 and 91 series staples. 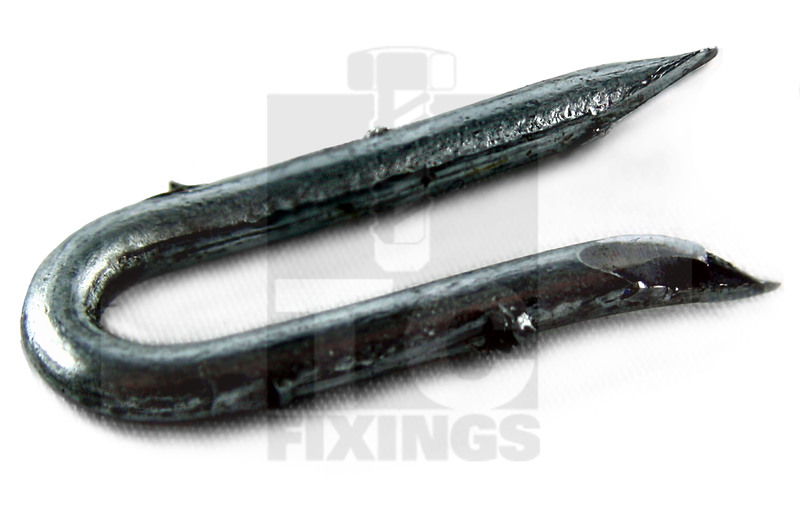 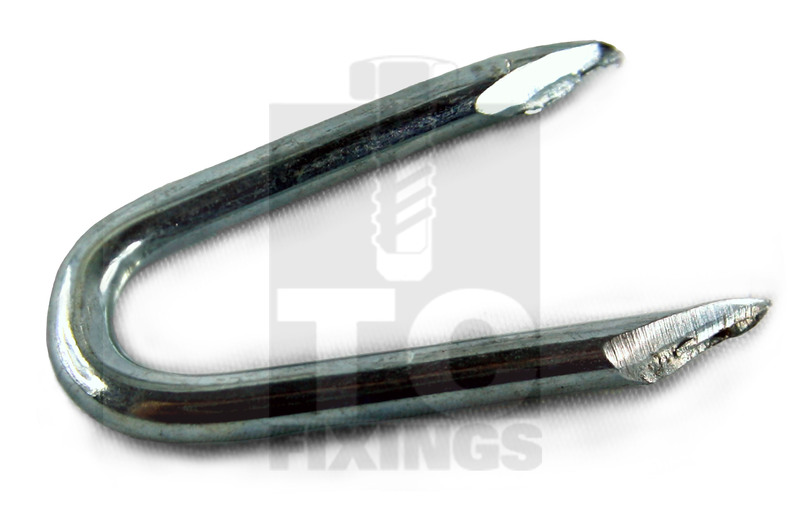 We also have galvanised fencing staples in smooth and barbed options.